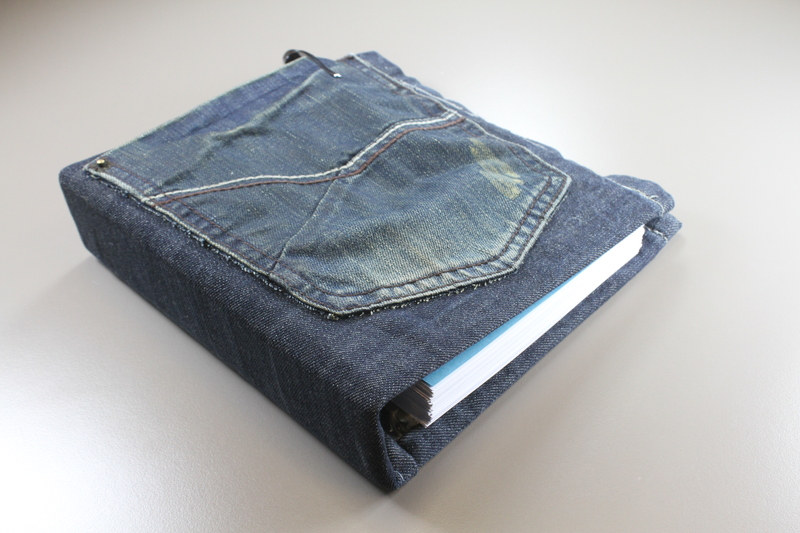 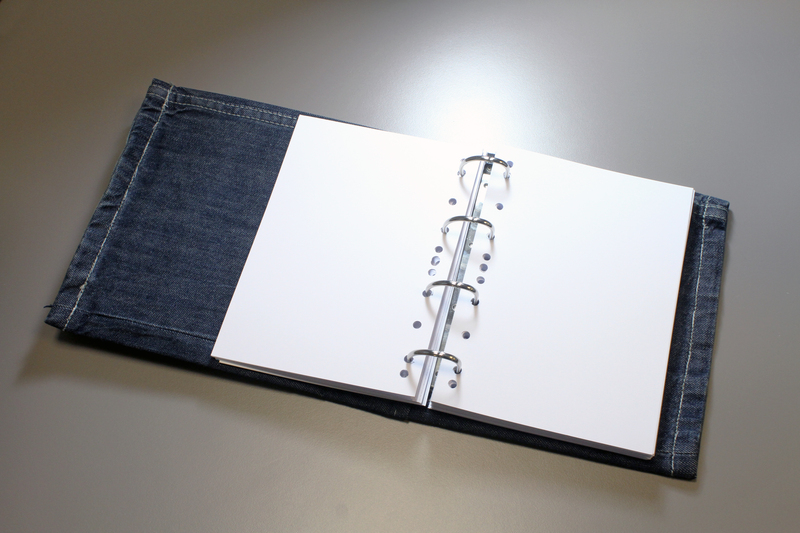 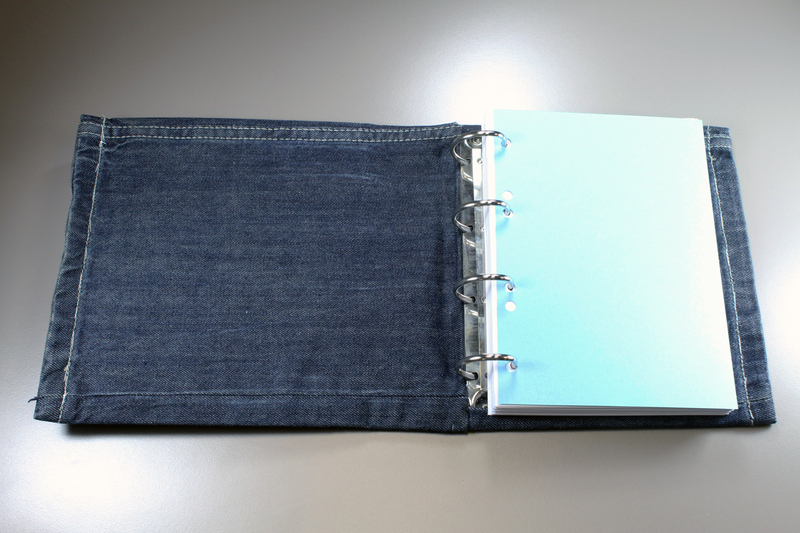 I custom-made this hard-cover sketchbook using recycled jeans. 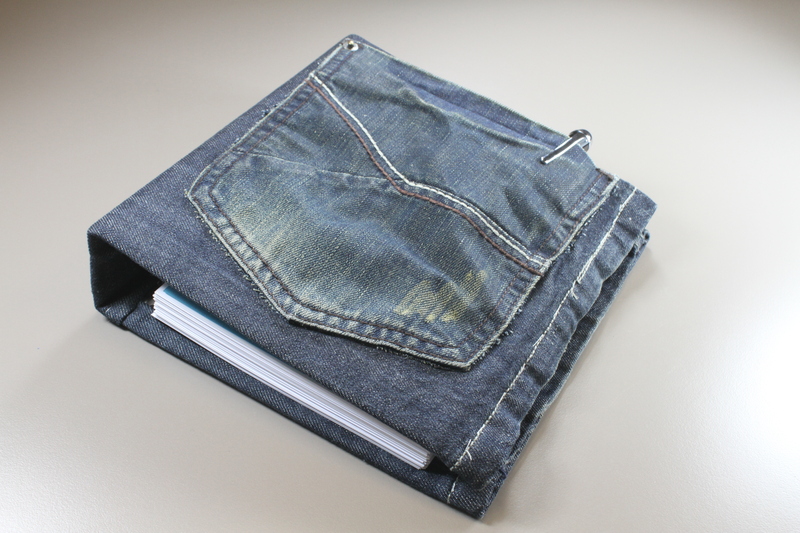 It’s a great and sturdy material with endless color and texture variations. 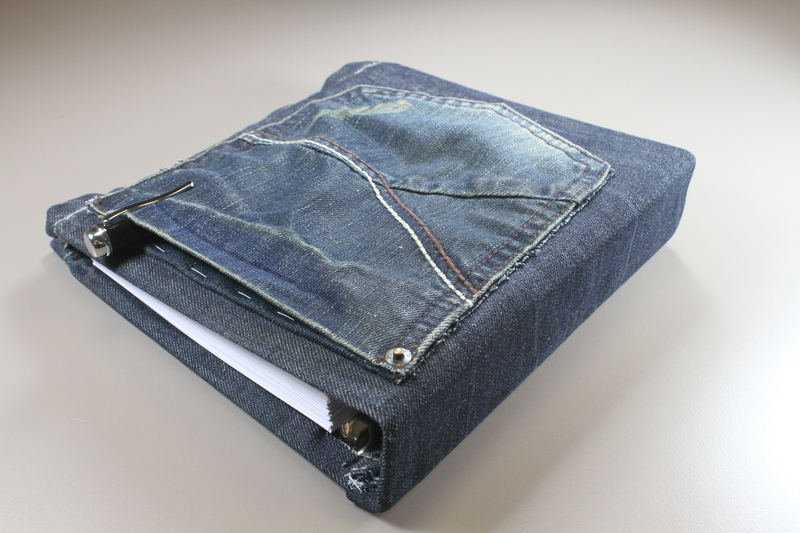 I would love to make more of similar works so if you want something like this for yourself, don’t hesitate to ask via my e-mail info@artshi.ee or simply use the Contact form!